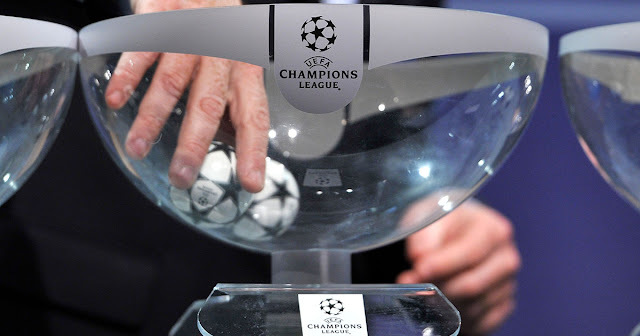 The draws for the second round of the UEFA Champions League was held earlier today and there were few surprises with old enemies Chelsea and Barcelona rekindling their old rivalry. Neymar has also been handed a chance to face an old foe or a future employer with PSG drawing Real Madrid. English sensation Harry Kane has been handed another chance to prove his mantle as a top player with Spurs facing Juventus in Turin in the first leg. The other English teams (Man City, Man Utd, Liverpool) and Bayern Munich have been handed an easier route to the quarterfinals. I fancy Barça, Man City, Liverpool, Man Utd, Real Madrid, Shaktnar Donestk and Juve progressing to the quarterfinals, who do you fancy?